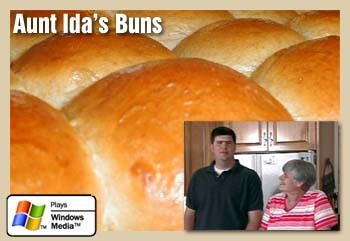 Thanks for the news letter, I enjoyed reading about the bread machine hints, and Aunt Ida's Buns. It was just great, keep up the good work. Why Do Leaves Change Color?